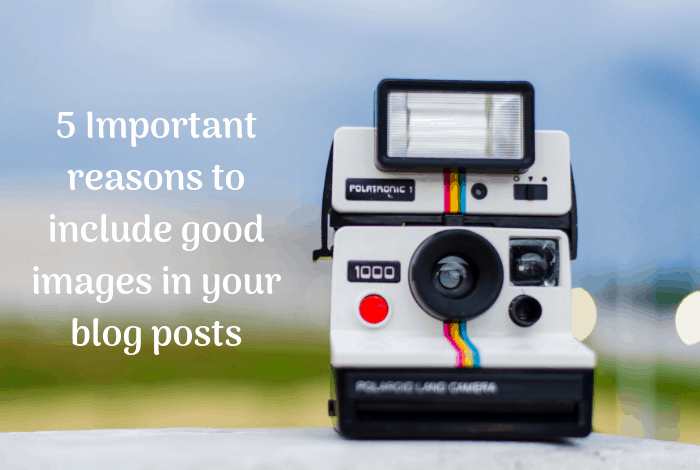 5 Important reasons to include good images in your blog posts…. 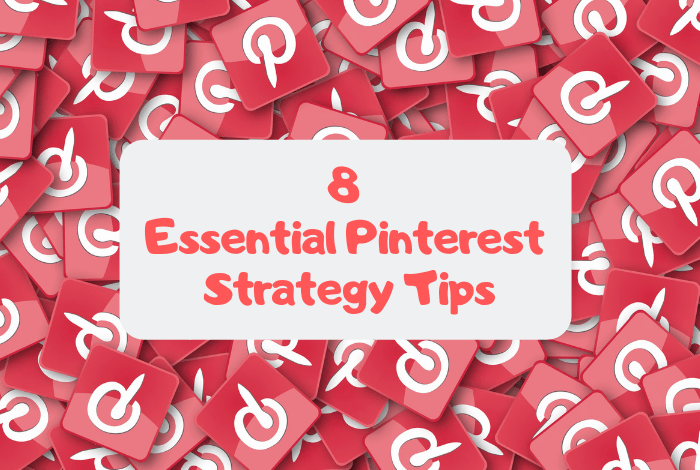 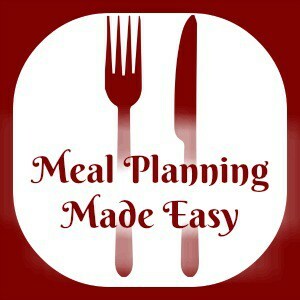 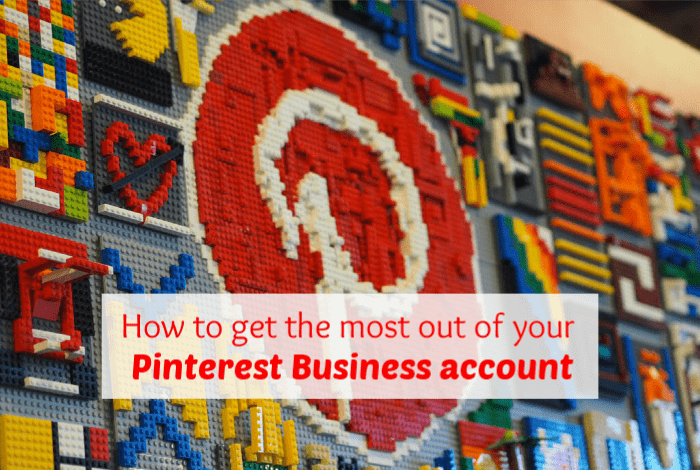 Eight Essential Pinterest Strategy Tips…. 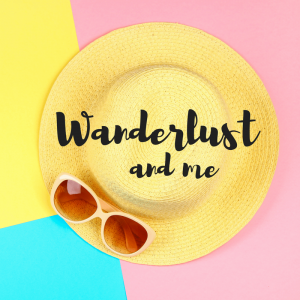 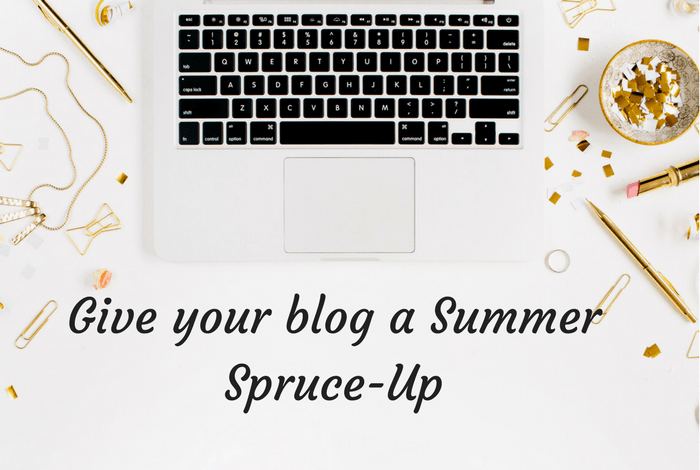 Give your blog a Summer Spruce-Up…. 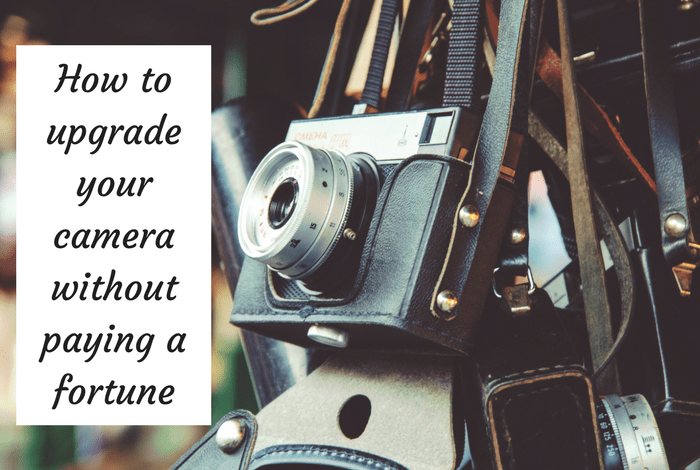 Bloggers: How to upgrade your Camera Equipment without paying a fortune…. 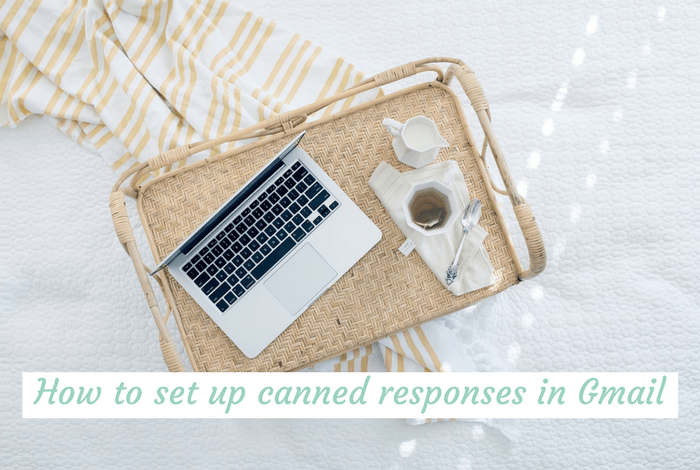 How to set up canned responses in Gmail….